Safeway has raised the bar in the grocery world. They have made some major improvements recently that are worth talking about. I have watched multiple Denver metro Albertsos re brand into Safeway stores over the last couple of years. Every time I see that sign change over, I wonder if it was a going to be a good thing. What do these changes mean for the customers? The selection of freshly cut fruits and vegetables is massive! 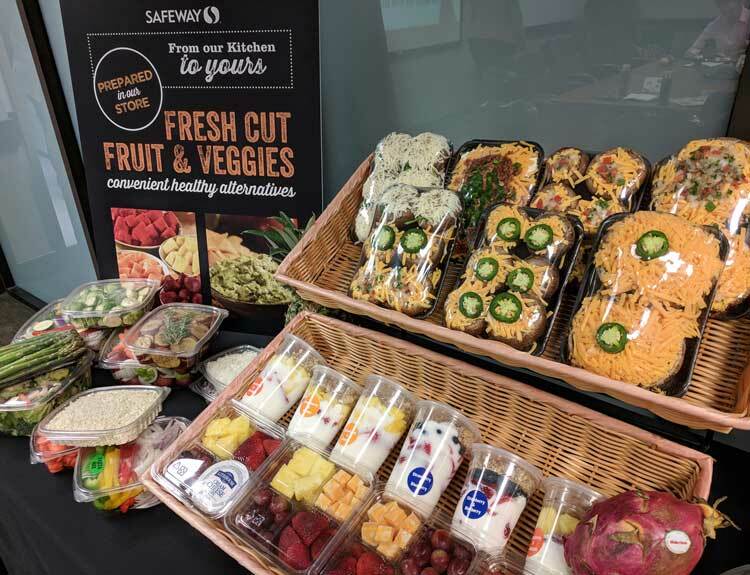 Safeway employees hand-pick the best produce off the shelf and cut it right there in the store to make their fresh cut packages. Nothing is pre-wrapped and shipped to the store. It is all prepared right before it goes on the shelf. Some of the fresh cut items include fajita vegetable mix, fruit chunks, stuffed mushrooms, and shredded cauliflower. I like the grab and go snack boxes! These packages of chopped veggies are basically my sous chef! I can grab some meat from the deli and pre-cut fajita veggies and… viola! Dinner is done, easy as could be. I love this concept! And how many hours I have saved chopping celery before a meal? Also, St. Patricks Day is coming up and I will be grabbing their cabbage, carrot and potato package ready to go with my corned beef!! Easy-peasy. Safeway does local products in many forms. First, all the beef cuts you find in Colorado Safeway stores are local. Like local, local. 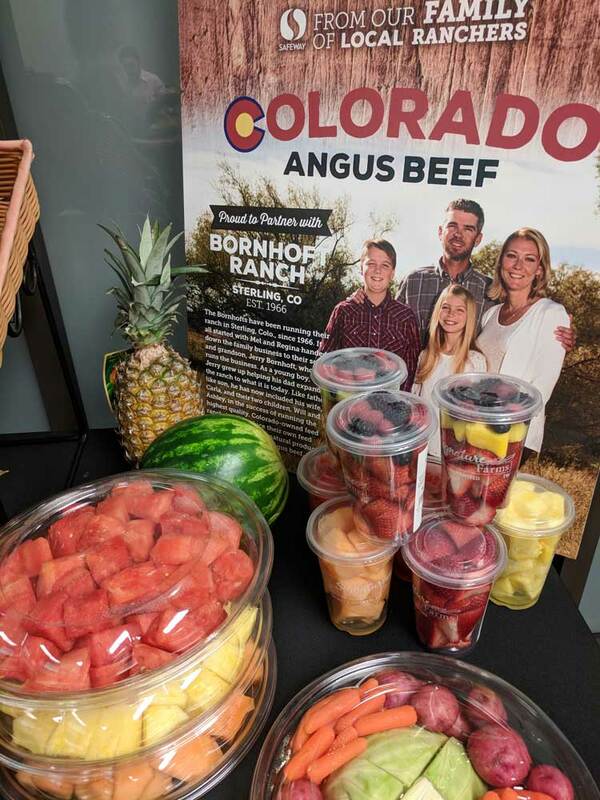 All Angus Choice Beef from Colorado Ranchers! Plus, the butchers in every store can make custom cuts how you like it. They will even open a package and make cuts for you. Get your Philly cheese steak meat ready! Secondly, they strive to include local brands in their product line up. They carry thousands of local products in their stores. You can find many Colorado brands in-stores like Honey Bunchies, Yumbana, Rocky Mountain Soap Market, Burns & McCoy. Convenience is everything. Waiting in lines or 7-10 day shipping is archaic. Aside from in-store shopping, Safeway has many convenient options to get your groceries. 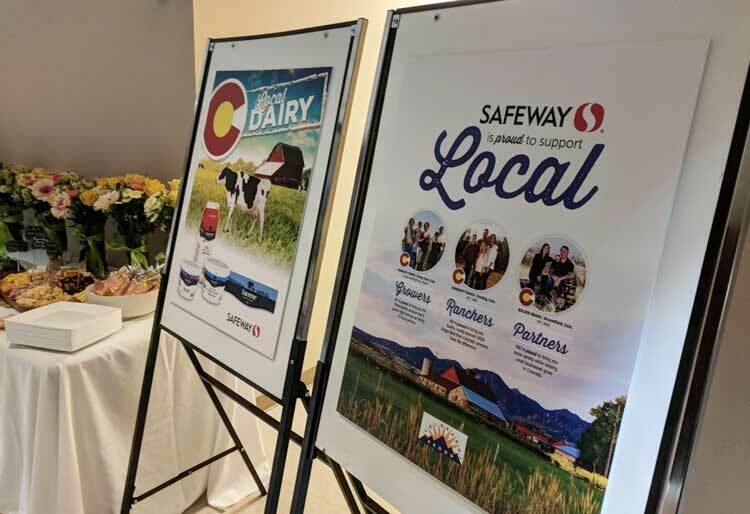 For instance, in about 70 Front Range Colorado stores – you can utilize Safeway Rush Delivery (Powered by Instacart). Right now you can sign up and your first order is free delivery plus they are offering $10 of free groceries with code TENFREE . This promo code is valid until 6/30/2018. 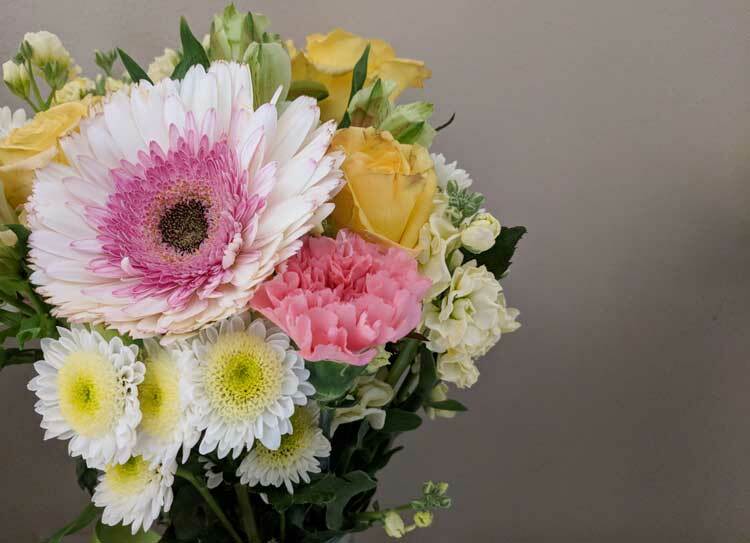 Download the Safeway delivery app or simply visit www.shop.safeway.com. Put in your zip code and see if it available where you live! Who doesn’t love the option to get your in groceries 2 hours? I have been eating O Organics from Safeway before I realized organic food was important. I used to get the $5 Friday deals and I would make salads and smoothies for weeks! These days they have a lot more O Organic options than ever before; dairy, fruit, vegetables and shelf stable items too! O Organics is a Safeway owned brand therefore they can be competitive with the organic pricing. It makes eating organic easy. That store looks like it has a great selection. We don’t have Safeway in MA. Looks like a great place to shop. 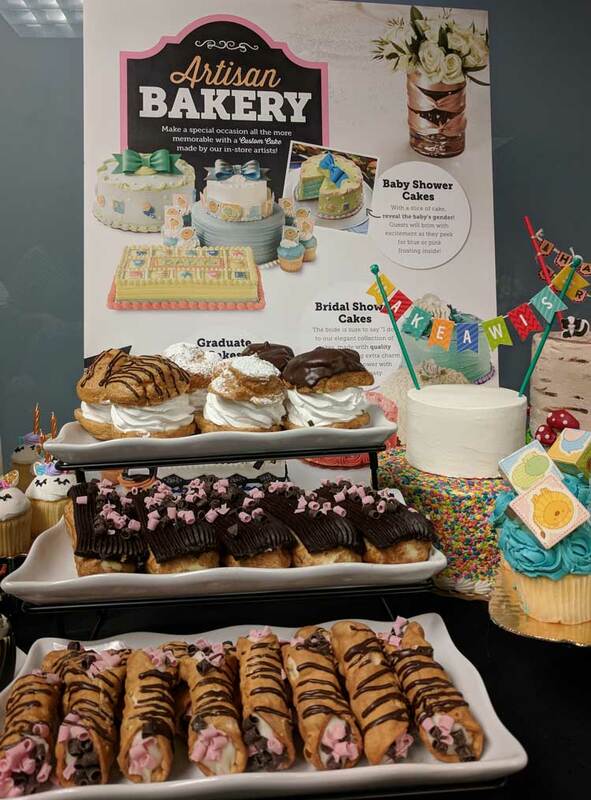 It’s nice when there are plenty of healthy options to choose from. We don’t have Safeway here, but I’ve heard from relatives what a great place it is. It looks great! I haven’t often wished we had a Safeway here! We had one were we spent our summers and loved it! We don’t have Safeway down here but we have similar store like Kroger. I like how there store selling organic stuff in an affordable price. I do really support local products. I love the healthy variety of food they have available. It makes it easy for mamas to plan out snacks throughout the week. Oh I love the look of Safeway! They have some amazing healthy produce and also that bakery too – yum! Safeway is quality. Just like your pictures.